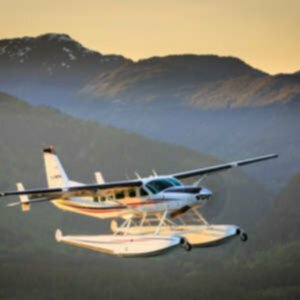 BC Beer Tours Via Seaplane?! It's A Thing! 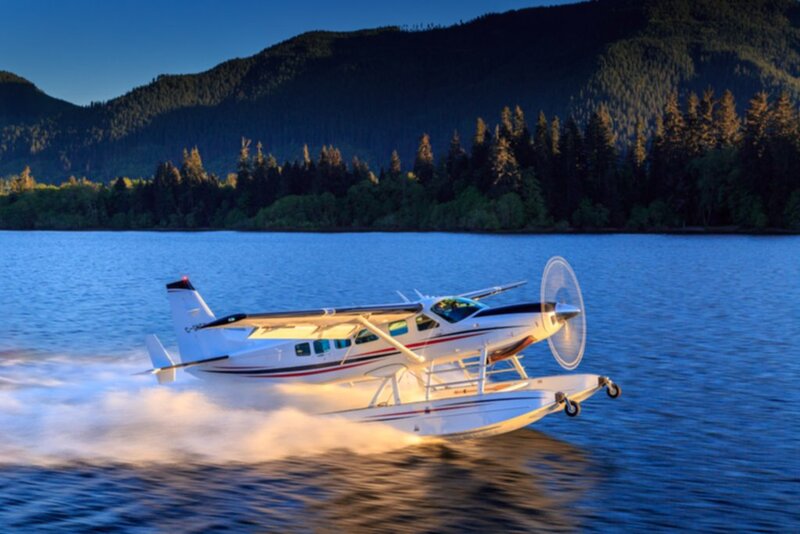 06 Apr BC Beer Tours Via Seaplane?! It’s A Thing! If you’re looking for a new beer adventure to try out in British Columbia this spring and summer then we’ve got something to tell you. 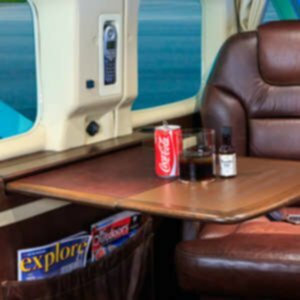 There are now beer tours by seaplane that aim to take the booze cruise to new heights. 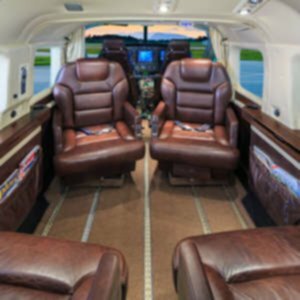 The crew over at Butiq Escapes have partnered with VIH Execujet to use their stunning custom luxurious Cessna Caravan to whisk you and your friends around. 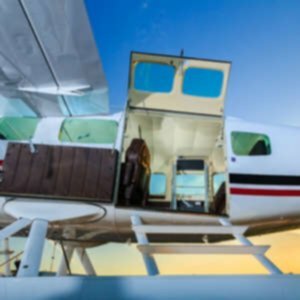 This type of beer tour is not possible on other commercial seaplanes due to a few reasons, plus they’re all on a set schedule whereas this tour is all about you and the destinations. It launches off from either Vancouver, Victoria BC or Nanaimo and every stop depends on your groups tastes and likes. 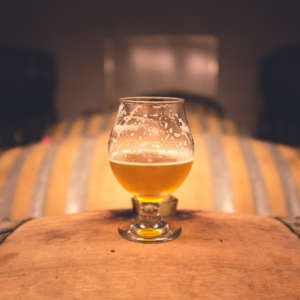 Our beer guides will make sure you’re headed to the right breweries and pubs and along the way you’ll make a couple of amazing stops like lunch on a secluded remote beach with some beer to match. For those looking for a frat style beer experience this is not for you. 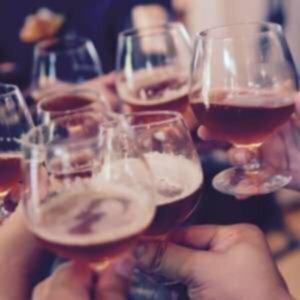 This is a refined tour for beer loves and foodies who want to do something not available anywhere else on the planet. Prices for tours start at $9,000 CDN and you can do a day trip, go overnight somewhere or make it a weekend affair. Call 1-888-201-0514 to learn more or book your tour early as it takes some planning and the season is looking to be a busy one.